ECommerce websites are one of the best ways to enhance your business even on various online platforms. Choosing the right platform for your website wisely is very important. 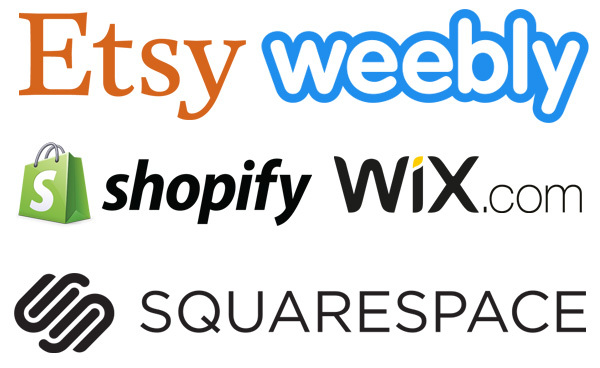 The platforms like Shopify, Wix and Squarespace give you the space in rentals and have hidden costs. The best solution to this issue is owning the website and designing it through Thought Media for complete control. Owning your business webiste is the best business method or strategy that you can adopt and there are a number of ways in which you can do so. 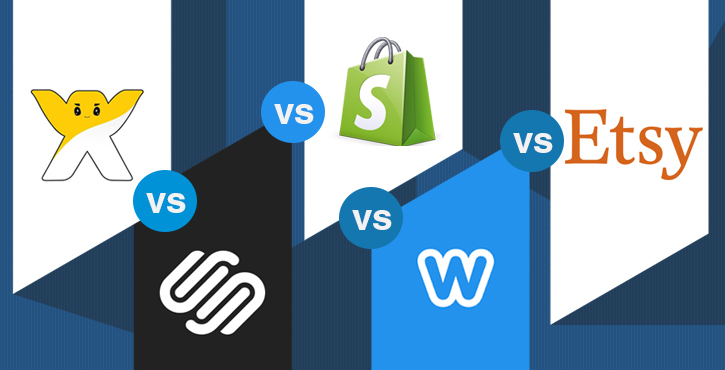 Here we are going to discuss the pros and cons of renting the websites and paying fees through Shopify, Wix and Squarespace in comparison to owning your website for eCommerce web design. You basically rent a website through Shopify eCommerce websites or Wix or Squarespace is by paying a subscription rental fee, and payment processing fees. You can even buy domains from them as well. They are widely considered a great option when setting up an eCommerce solution, however this is a common misconception. The major drawback of the Wix eCommerce website includes recurring fees and even transaction fees which means that you have to pay a percentage of the sales that you achieve from the site to the host which is rather a loss on the long run. Another major problem that you face with the Squarespace eCommerce website is you cannot move your website to any other platform since you do not own them and you are taking the space on their platform on rent. Hence, the only solution would be to close down the website and build a new one. The best solution is owning your business website design entirely and you can also contact and work closely with Thought Media to develop your brand and OWNED website. You have complete control of the website that we’d build with an easy to use control panel to manage the website on your own. We’re also around for technical support by ticket, email, or phone. When you buy the website that you are running, you do not have to pay any recurring fees. The entire control of the website is in your hand and you can modify and customize the website according to your convenience. Thought Media gives you that freedom where you do not have to worry about scalability being limited since you own it and can exercise complete control over the website. Contact us today to get a Free Web Design Quote.